Parker was named executive strategy director in 2016. 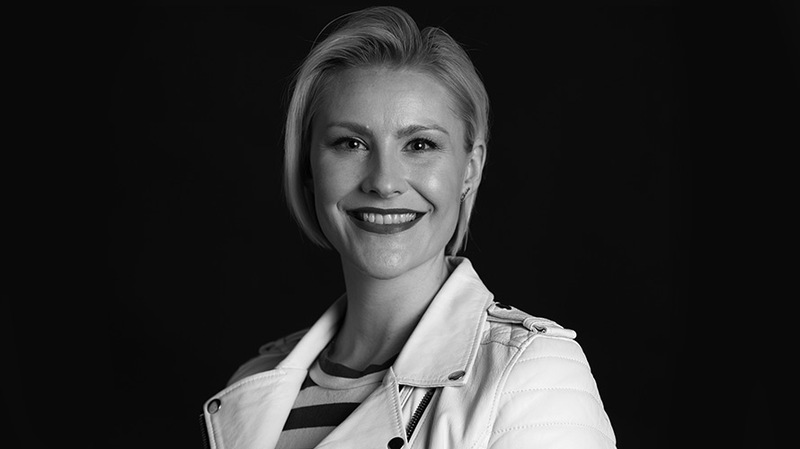 Havas has promoted Anna (Newburn) Parker to chief strategy officer in its Chicago office. Parker first joined Havas Chicago as a strategy director in March of 2012 after nearly three years as a strategic planner with FCB Chicago. She was named group strategy director at the start of 2014 and executive strategy director in July 2016 and was instrumental in developing Havas Annex as its managing director. Parker has worked with clients including Coca-Cola, Kraft, Hefty, Craftsman,Volkswagen and the California Milk Processor Board.